Justin Timberlake was joined by his Tennessee Kids for the live performance. 9. 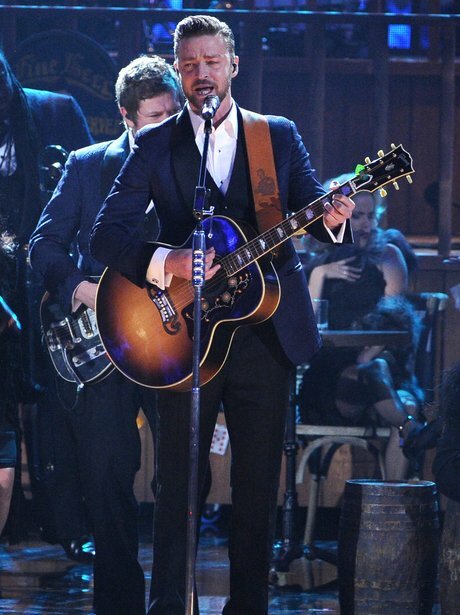 Justin Timberlake was joined by his Tennessee Kids for the live performance.